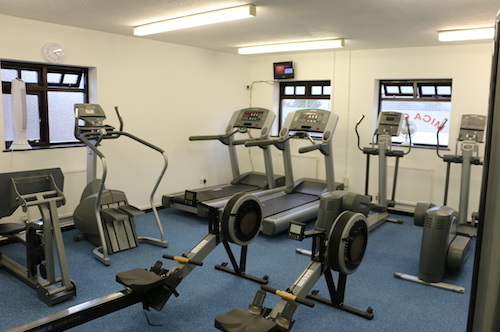 The MICA gym is at the centre of the village, ideal for those who are tight for time and struggle to make it to Colchester for a workout session. Our gym facilities are for everybody, you won’t find any intimidating, airbrushed, perfect bodies here, just real people with real goals. It’s a fact that people who stay fit and healthy enjoy a better quality of life, are happier and live longer. 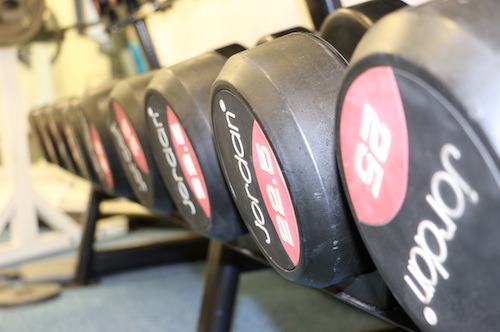 Our gym is open 7 days a week and offers a quiet, relaxed and friendly facility where you have the freedom to keep fit the way you want. Our gym has everything that you need for a full body workout from cardio equipment to weights for every part of the body. For new members or those who need a refresh, we offer FREE induction sessions with our personal trainer who will show you the ropes. You will learn how to use the equipment on offer correctly and in the best way for you. Sam will teach you the best way to achieve your personal goals, whether that be weight loss, building muscle tone or just general fitness. Please note: The Fitness Gym is for those aged 16 and over. equivalent to only £5.00 per week! equivalent to only £5.77 per week! equivalent to only £6.46 per week! A hidden gem within the MICA building is the sauna. Large enough for up to 4 people, the sauna is available to use most days. Guests use the sauna as a wind down after a workout and to benefit from the many positive impacts on health. Regular use of a sauna is proven to relieve stress, increase blood flow and can help with weight loss and skin cleansing. Sauna use is £7.50 for 45 minutes or only £3 if you are a member. 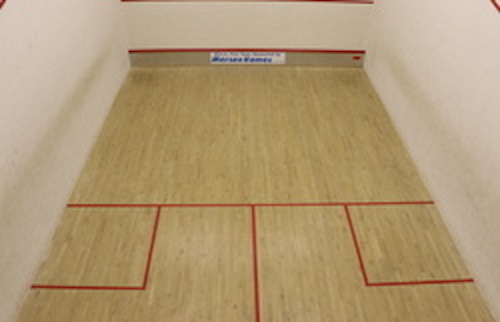 Squash has been proved to be one of the best sports to play to improve your heart health. Just 30 minutes of the game can give you a fantastic cardiorespiratory workout. Growing in popularity again and played here at MICA by regulars and the junior squash league, squash is a great sport to get in to. We have two courts, both recently refurbished, available to hire to everyone. We can hire rackets and balls for those wishing to give it a try or join in with friends. MICA members play at a discounted rate. Badminton is a great sport that can be played by all ages and abilities. It is a popular way to have fun and stay fit. MICA runs open badminton sessions in the hall on Tuesday mornings from 9:30am. The court is also available to hire privately at times when the hall is free. Fast paced, fun and social, table tennis is a brilliant way of keeping active without feeling like you’ve had a workout. Open sessions of table tennis run on Mondays and Fridays and the tables can be privately hired when the hall is free. Other activities include Walking Football and Netball, Bounce, Hula hoop, Men’s over 60’s fitness and many more.